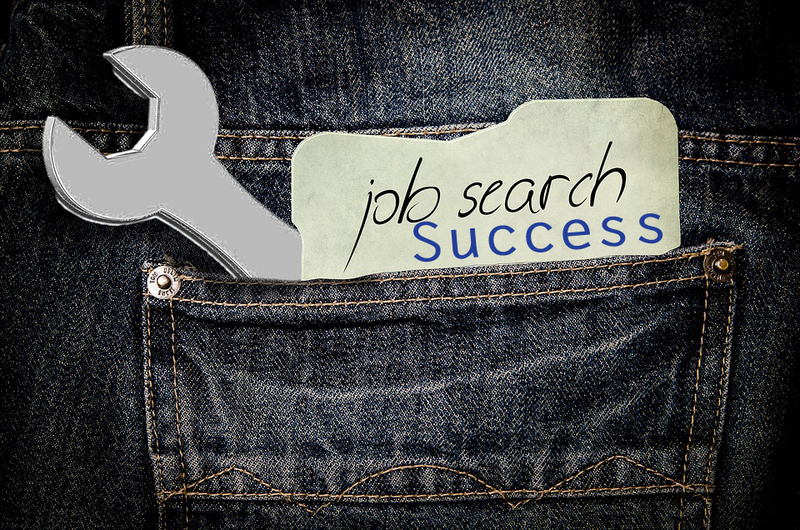 Tips for Job Search Success is a mash-up of the best ideas we’ve put forth in our past Job Seeker Webinars, and serves as a comprehensive overview of the job search process. 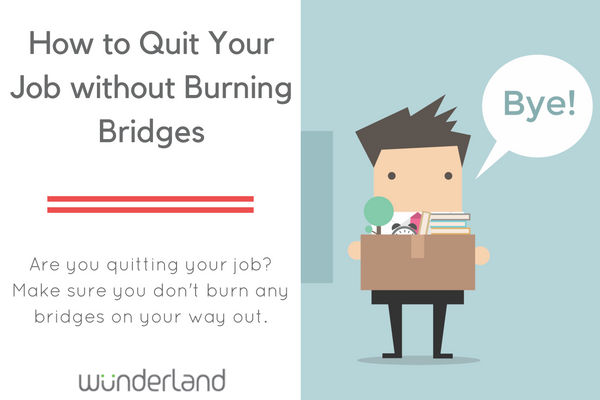 This webinar is packed with great content and links to dozens of resources that can help you plan, tweak, or revamp your job search strategy. 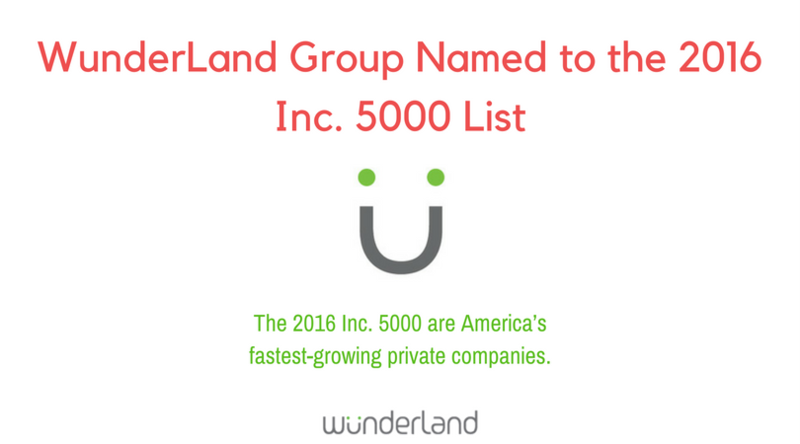 WunderLand Group, a leading staffing agency in the Digital, Creative, and Marketing industries, announced they have been ranked on Inc. Magazine’s 35th annual Inc. 5000, an exclusive ranking of the nation’s fastest-growing private companies. The list represents the most comprehensive look at the most important segment of the economy—America’s independent entrepreneurs. This post was originally posted at RPOAssociation.com. I often define HR as “everything people”, therefore the essence of HR has to be strategic. As HR expands beyond its traditional administrative role, that shift provides a significant impact on an organization’s value creation. To properly align HR with the business strategy, the structure must support having the senior HR leader involved in the strategic planning process. 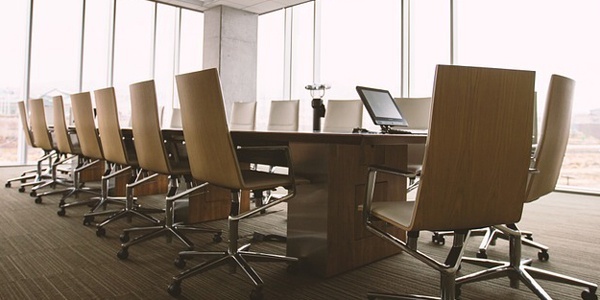 It’s then that HR leader’s responsibility to ensure the entire executive team understands that it is human capital that impacts all areas of an organization. In turn, the HR function needs to ensure the human asset is effectively aligned with the business strategy. The focus on business strategy needs to be addressed within every department of HR – Talent Acquisition, Compensation & Benefits, Performance Management, Employee Development & Employee Relations. The post The Alignment Between Business Strategy And HR – And The Role of RPO in This Paradigm appeared first on Advanced RPO. According to the National Association of State Boards of Accountancy, Chicago is second to New York in terms of accounting jobs, with over 80,000 people working as accountants, auditors, or bookkeeping clerks. The sixth and seventh largest firms (Grant Thornton and BDO Seidman, respectively) are headquartered in Chicago. Accountants and financial analysts with two to five years’ experience are in high demand. It is also a financial hub in the Midwest with many large banks and financial services companies established in the city.